This half of the Survey in English will emphasize the close reading of fiction and poetry of the Romantic, Victorian, and modernist periods. 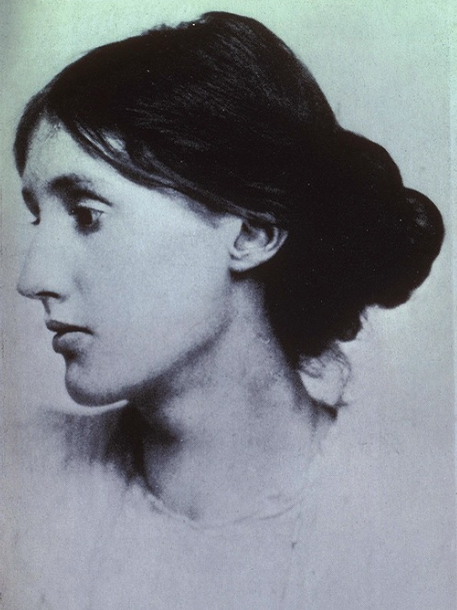 In preparation for an in-depth reading of Virginia Woolf’s experimental novel To the Lighthouse, we will examine literature of the nineteenth and early twentieth centuries that registers new ways of thinking, feeling, and being in time; new conceptions of nature and art, the human and the animal; and challenges to traditional social orders and systems of meaning posed by political revolution, scientific discovery, and modern warfare. Texts include Alice’s Adventures in Wonderland and Sherlock Holmes stories. This class requires active online engagement and collaboration.